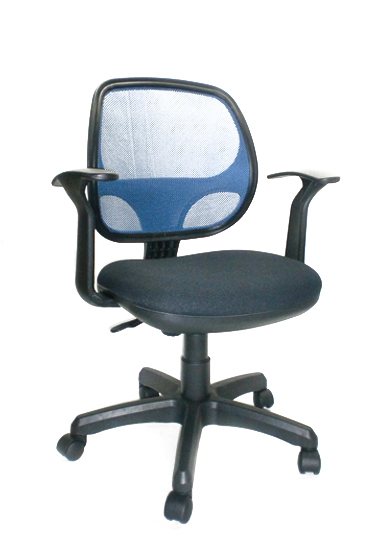 Sitting incorrectly for long periods can have serious health consequences. 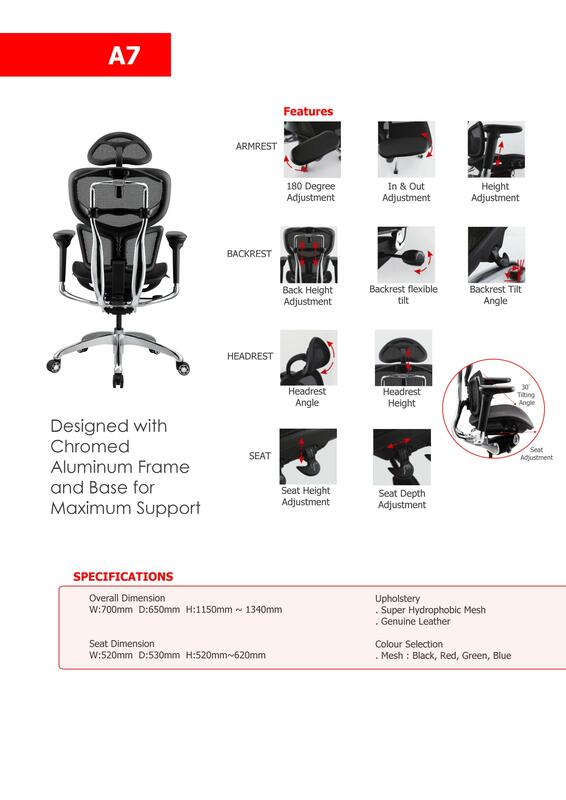 To maintain a healthy posture and work more comfortably, here are tips on how to set up your workspace. 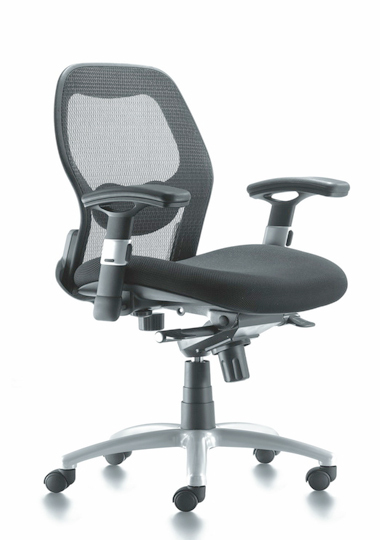 "A SEAT THAT IS PROPERLY ADJUSTABLE"
What should I consider when buying / selecting a chair? 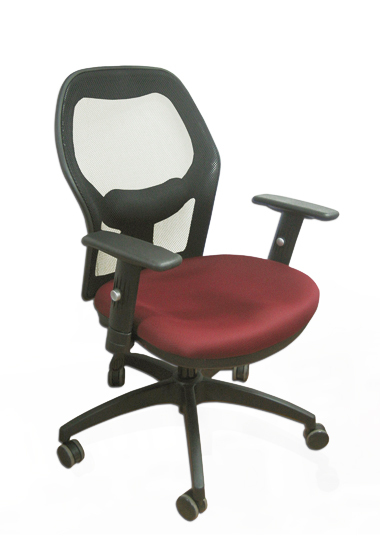 It is important to note that selecting chairs is an important part for the safe work environment! 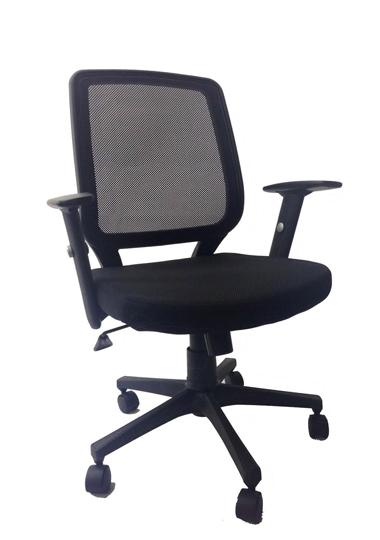 Most users in office or those working from home, needs a good piece of chair for comfortable seating and to prevent poor seating positions and causing strain on your back. 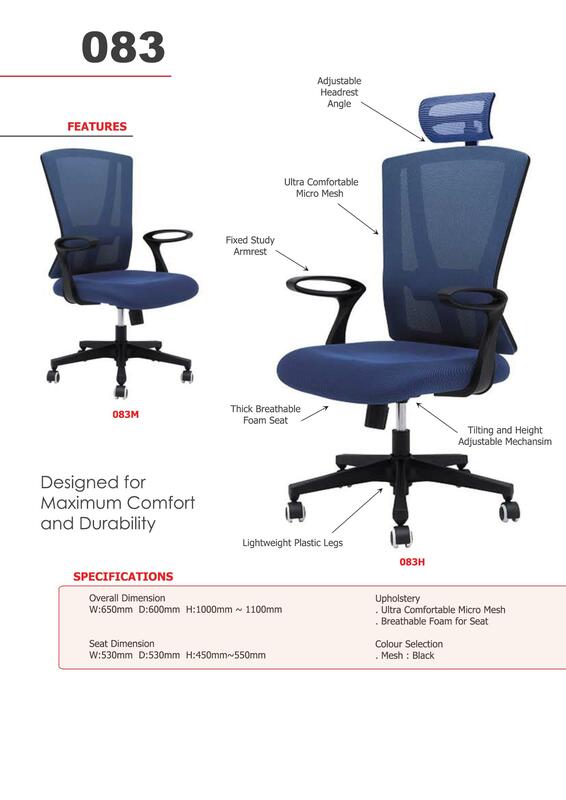 While management always stress that human resource is an important part of their "company assets"; however, most managers / purchasing officers select chairs based on estatic reasons, low budget and standardisation to suit "average users". 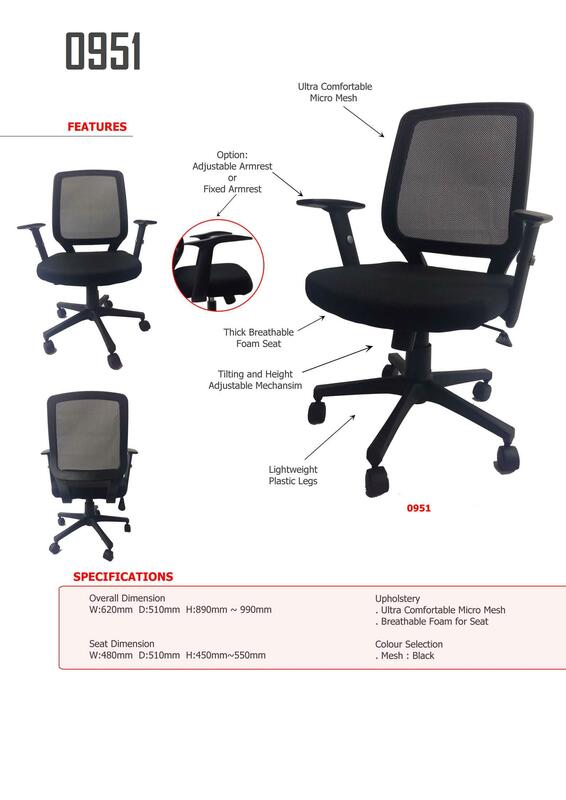 Some purchasing officers even reason that the chairs should still fit the other users / "what if" the users quit their job and replaced with other users? 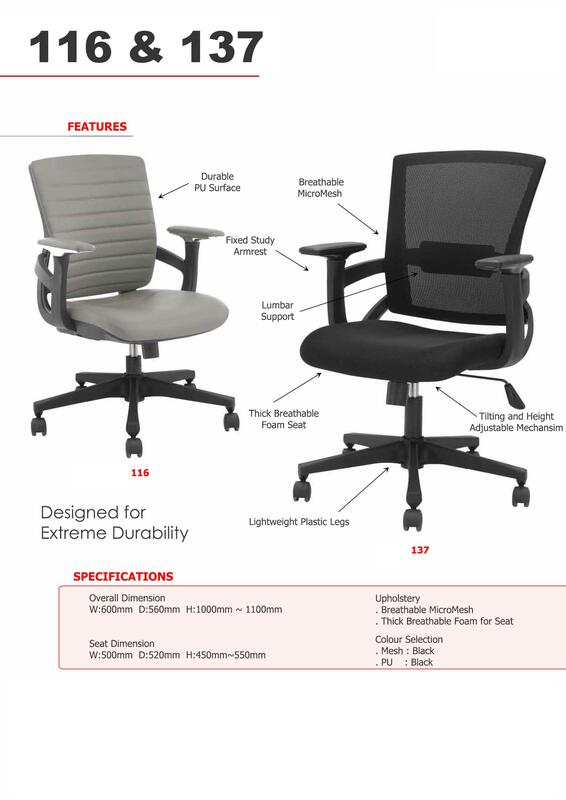 However, providing a chair specifically designed for each individual is not practical. 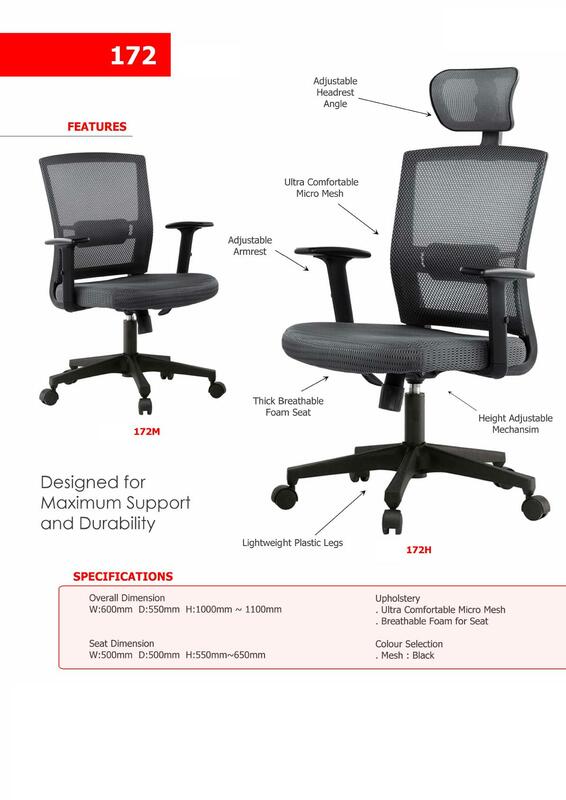 The only solution is to provide workers with adjustable chairs that can accommodate a maximum range of people. 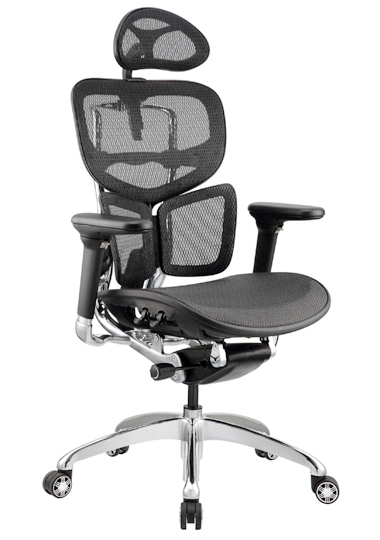 Armrests that do not interfere with free movements within the workstation. 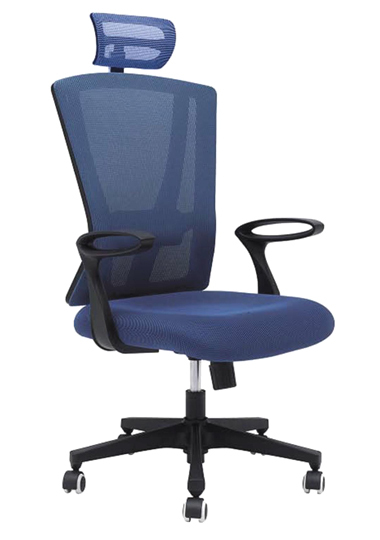 It is important to choose chairs with above consideration and remember each individual has different body built, height, weight and seating postures; hence select a proper chair that gives good seating comfort to yoursef and your staff - The bottom line? 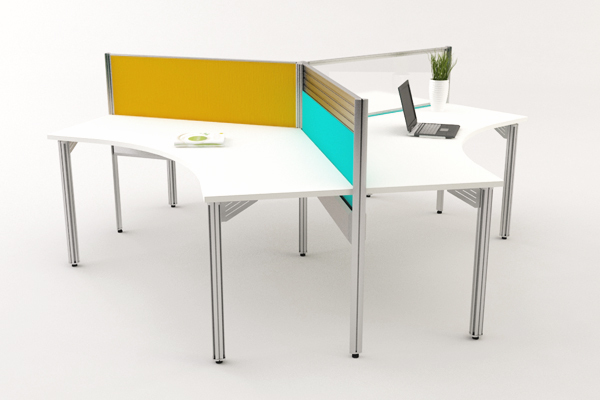 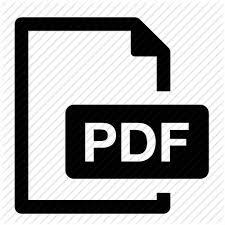 "A healthy, safer work place for everyone and increasing productivity in return". 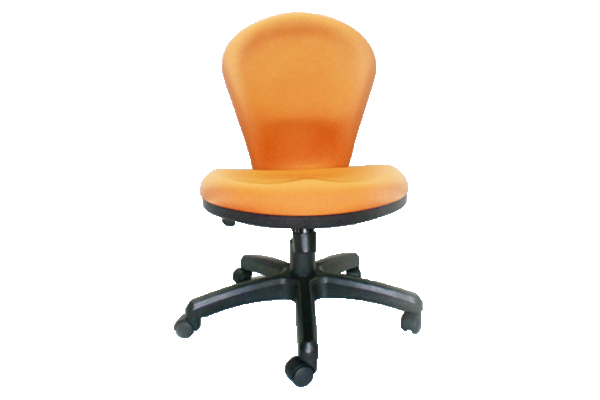 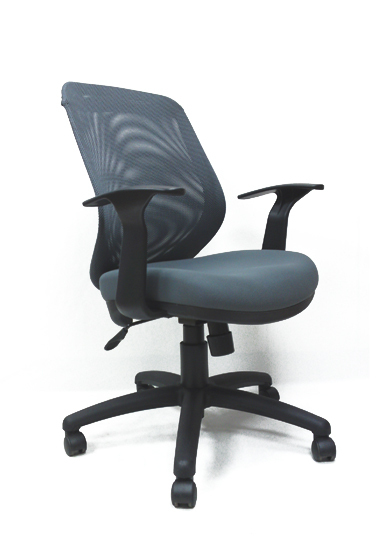 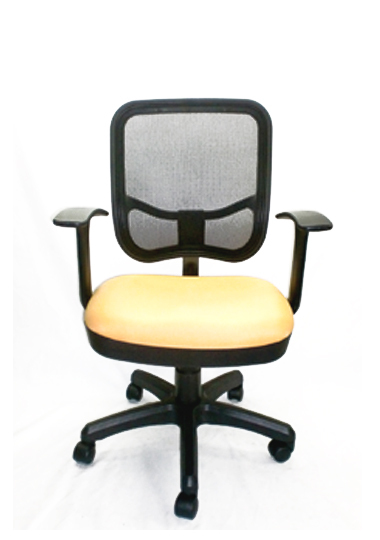 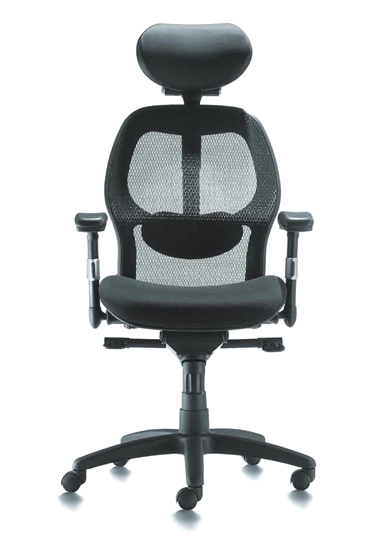 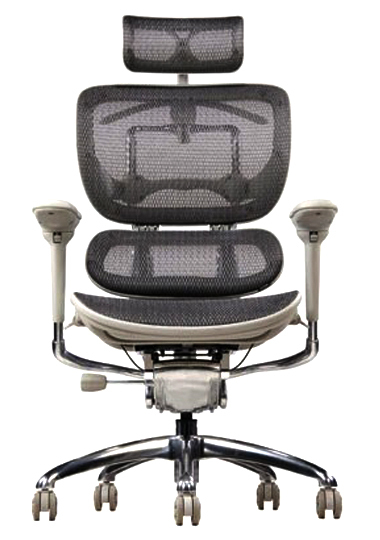 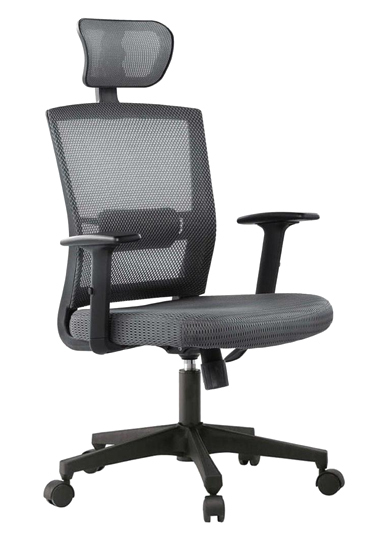 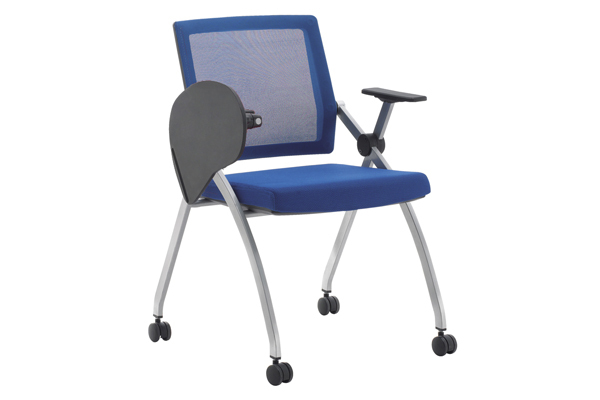 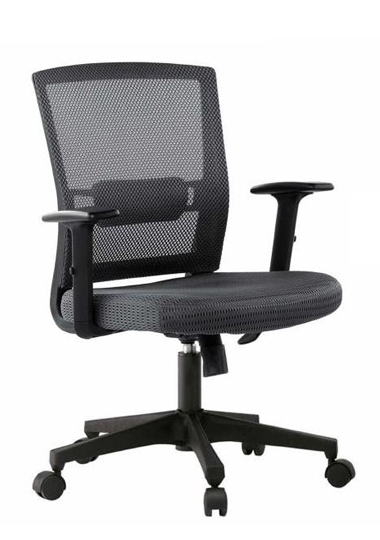 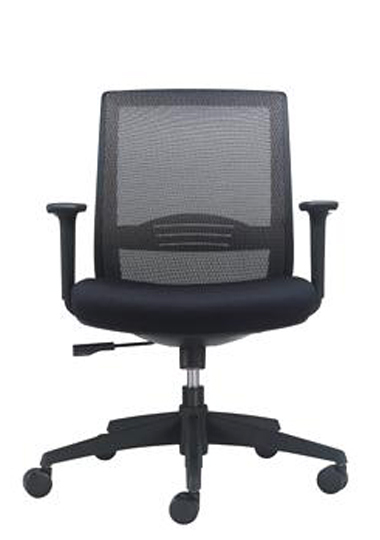 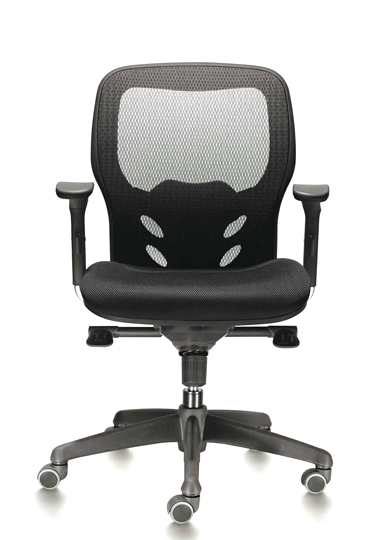 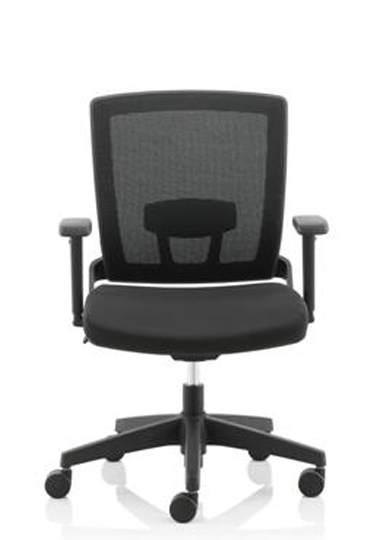 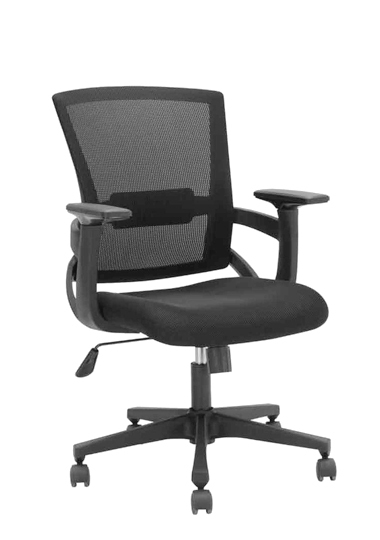 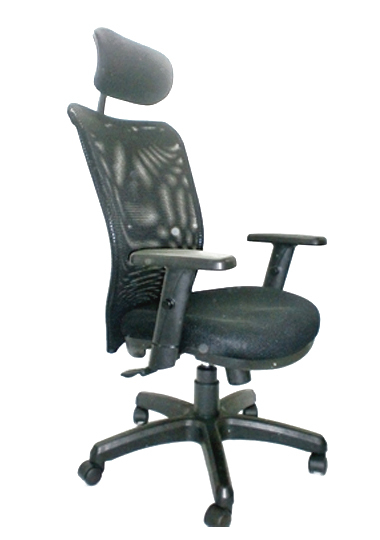 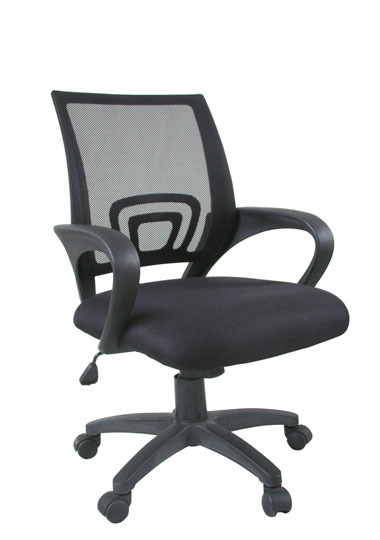 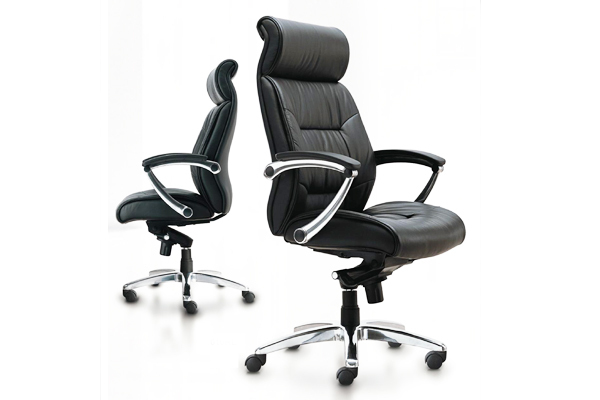 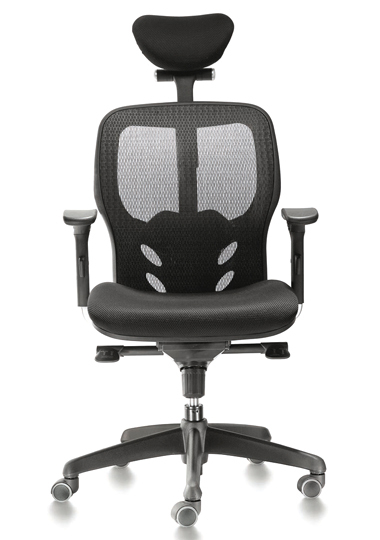 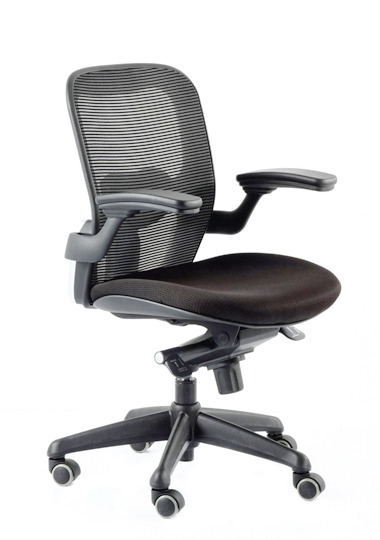 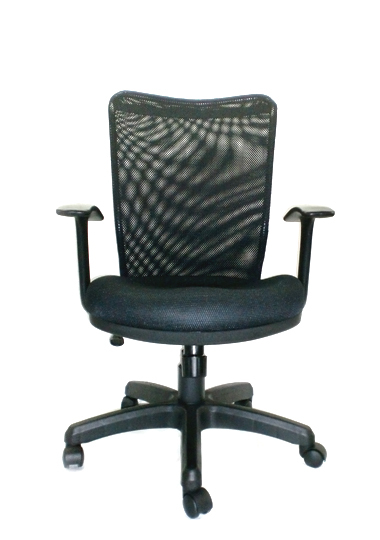 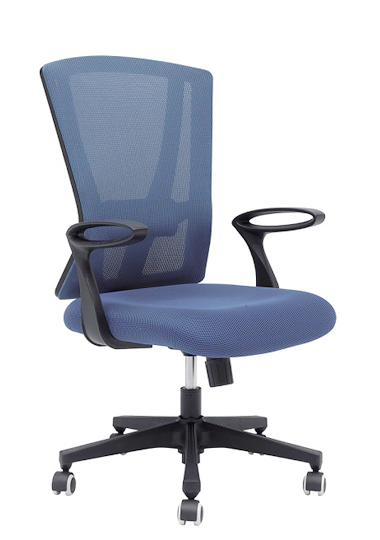 At http://www.singaporeinterior.com you can find ergonomic chairs with above features. 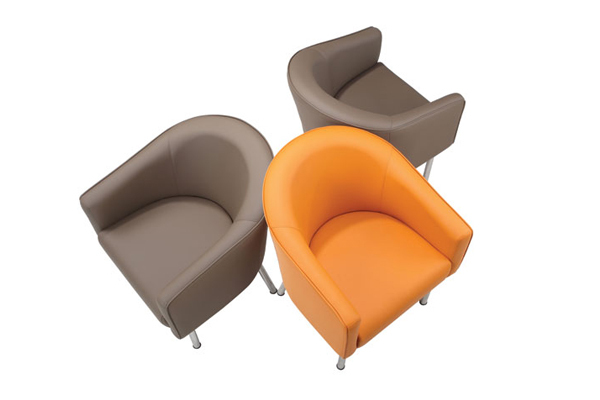 Visit our showroom to try out the chairs before purchasing. 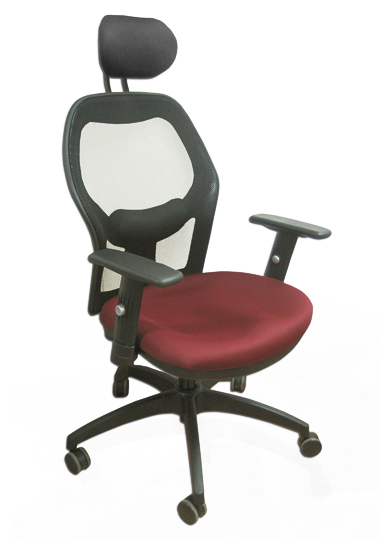 A place where you will find the right ergonomic chair for you!